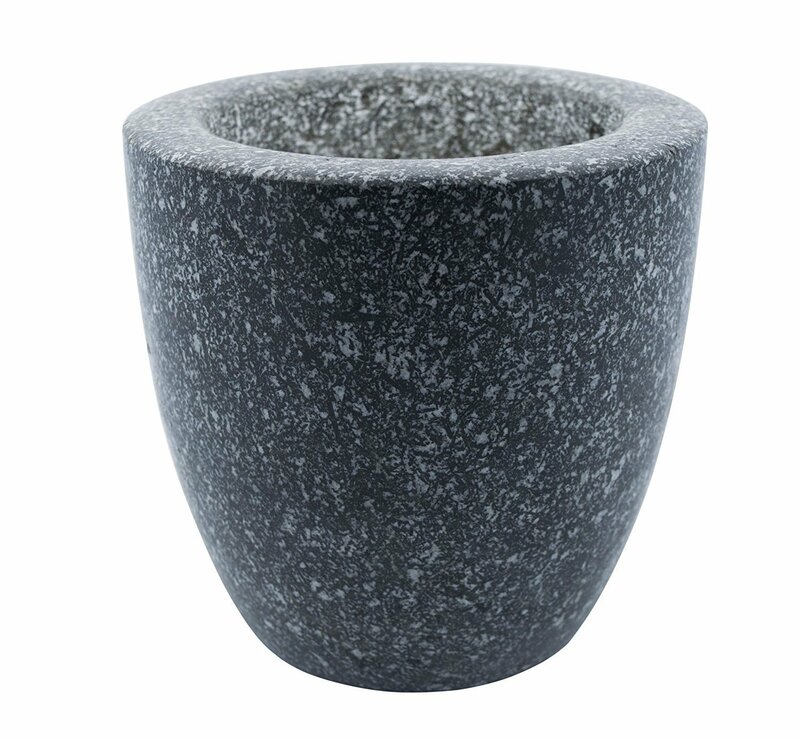 Our finely designed grey color mortar and pestle. 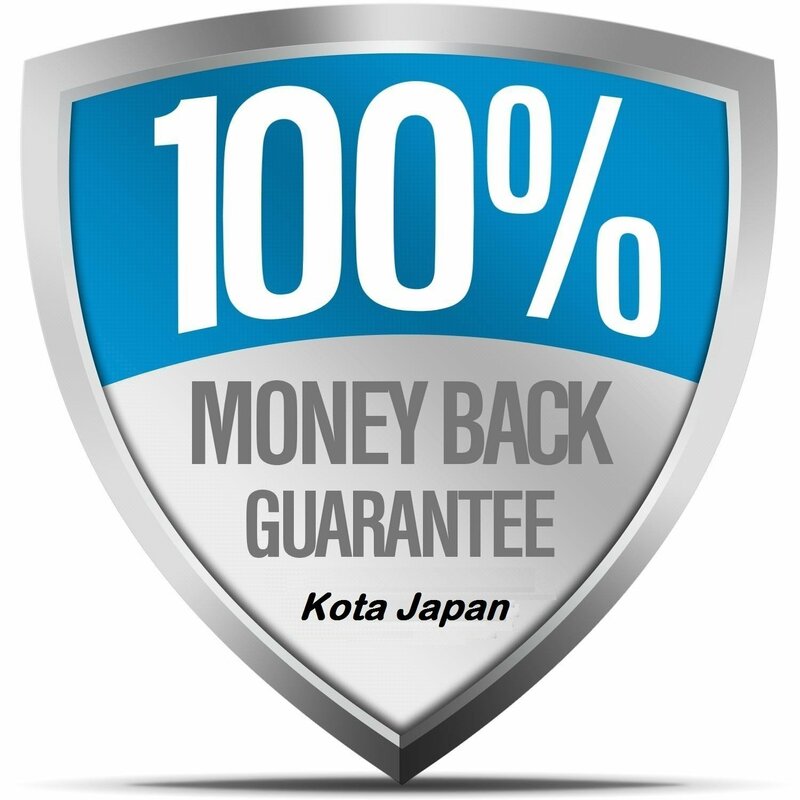 Made from genuine natural granite, it has a great feel and effectively pounds your spices, nuts, herbs and more to very fine powder or paste. It’s sturdy with a smooth surface to give the needed texture. Simply apply a firm pressure with the pestle and your job will be done. Wash with hand using warm water, then rinse and air dry before storage. Perfect as a bridal shower gift. A MUST have in every home!!! 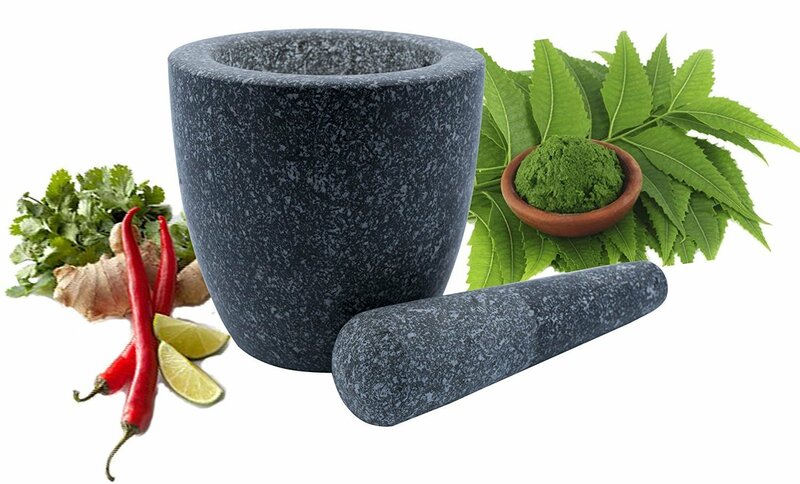 Genuine Natural Granite: Our mortar and pestle is made of genuine natural stone of the best quality for long lasting durability and beauty. Elegant Design: The design is a creative masterpiece. 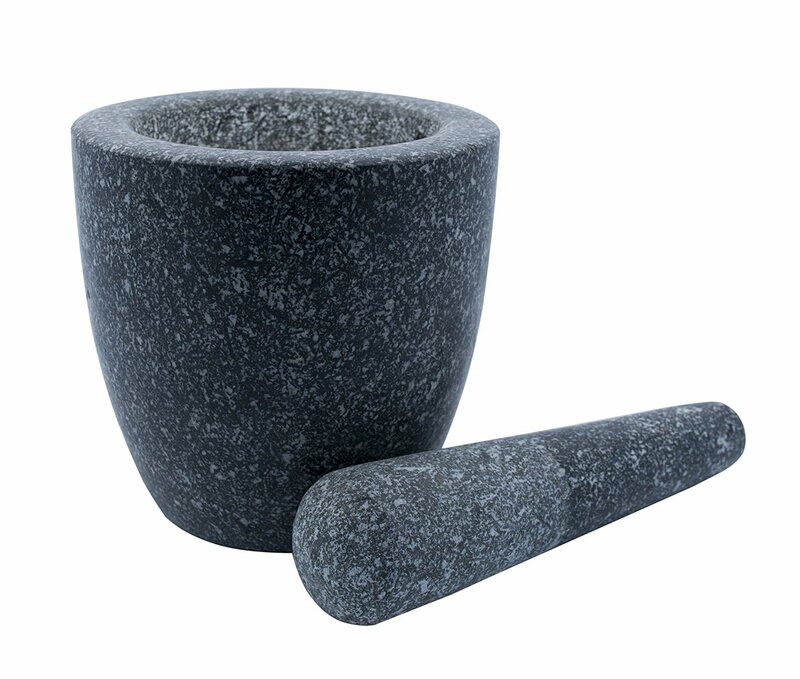 Nicely curved mortar with a pestle of the same color makes this mortar and pestle a special attraction. Sturdy, Non-Porous and Durable: The mortar is sturdy as a result of the solid stone it’s made of, it’s also non-porous, durable and will definitely last for a very long time. 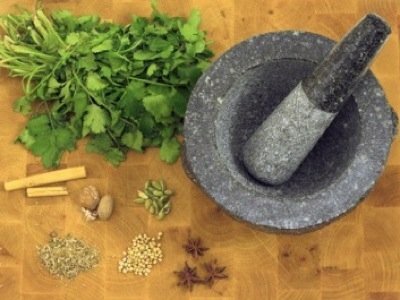 Easy to Use and Clean: Using it is quite easy, simply put in the item for grinding into the mortar and firmly pound with the pestle. The large interior of the mortar, 3 3/4” wide X 2 3/4” deep, ensures its content will not be falling out easily. It’s equally very easy to clean, just wash with warm water and dry thoroughly after each use. Perfect for All Forms of Grinding: It perfectly grinds anything to any texture you desire, just keep pounding until you get your desired texture. 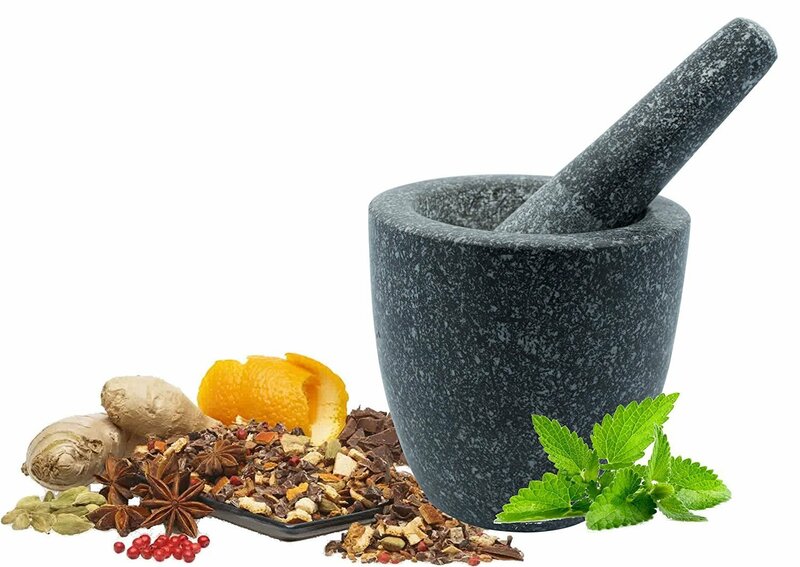 It’s great for grinding all your nuts, spices, herbs and leaves. 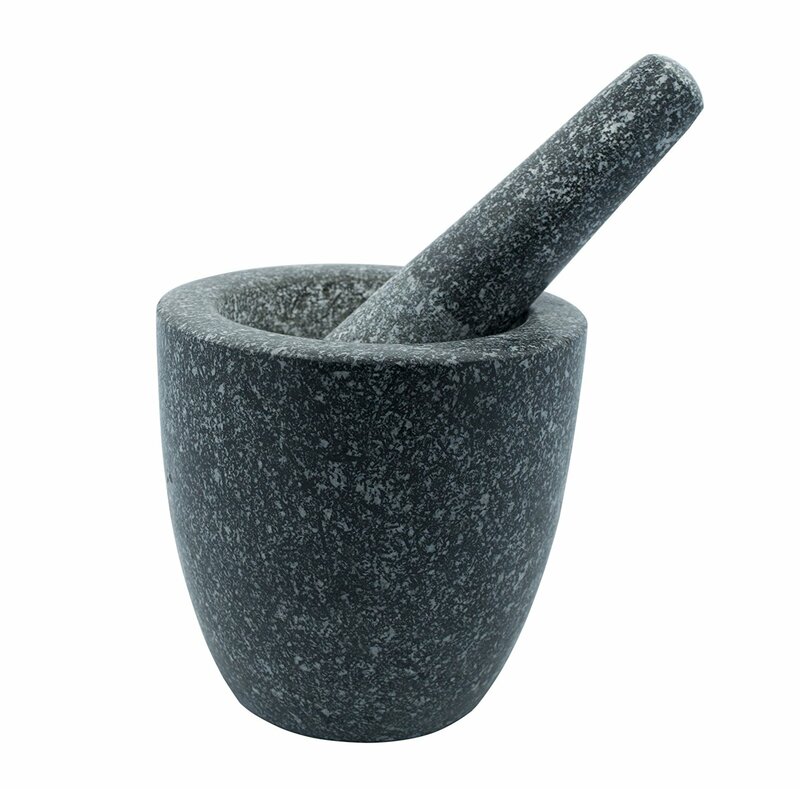 NATURAL GRANITE: Ideal for grinding herbs, spices and seeds to release their flavor and aroma. 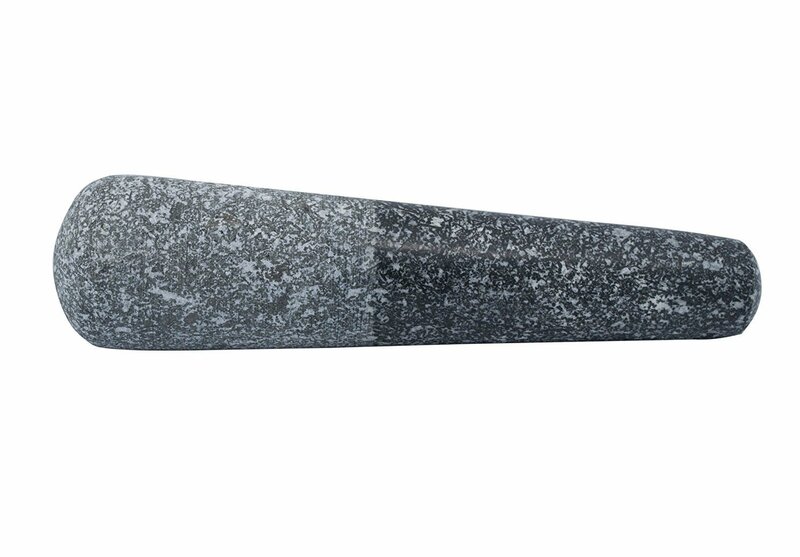 The non-porous quality of natural granite means that this product is excellent for use with wet and dry ingredients. PROFESSIONAL CHEF or HOME GOURMET: This contemporary and rustic design will look great on any kitchen countertop. 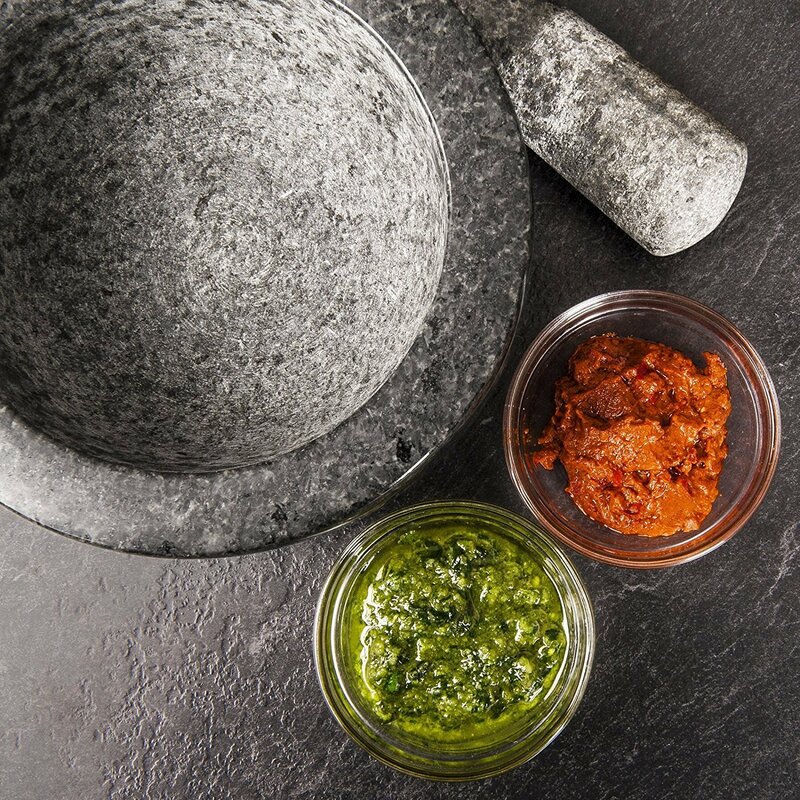 IDEAL FOR GRINDING, CRUSHING and POUNDING: Fabulous for to make pastes, seasonings, dressings, pestos and guacamole.